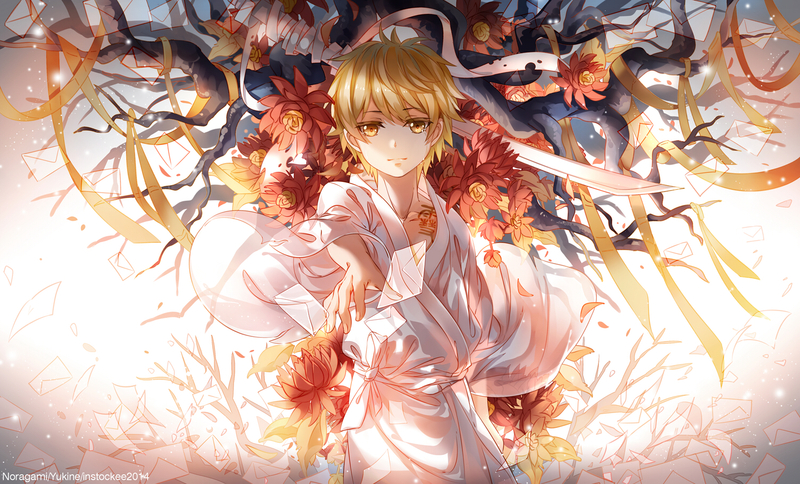 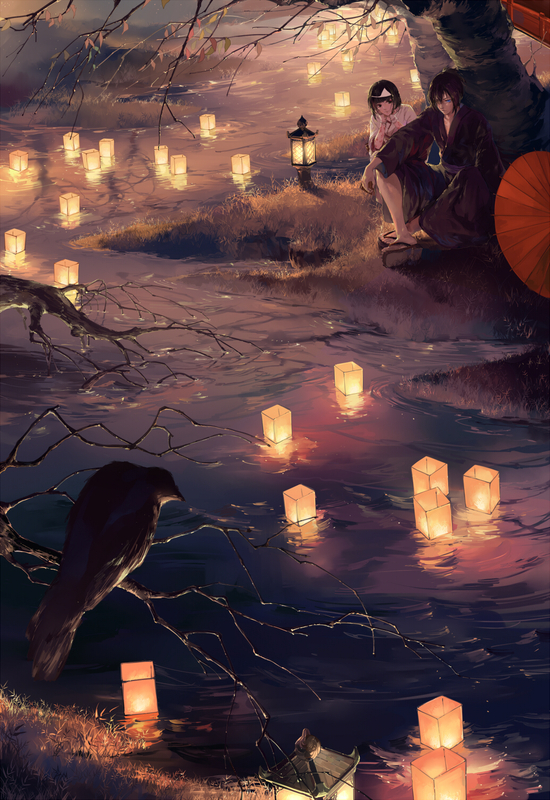 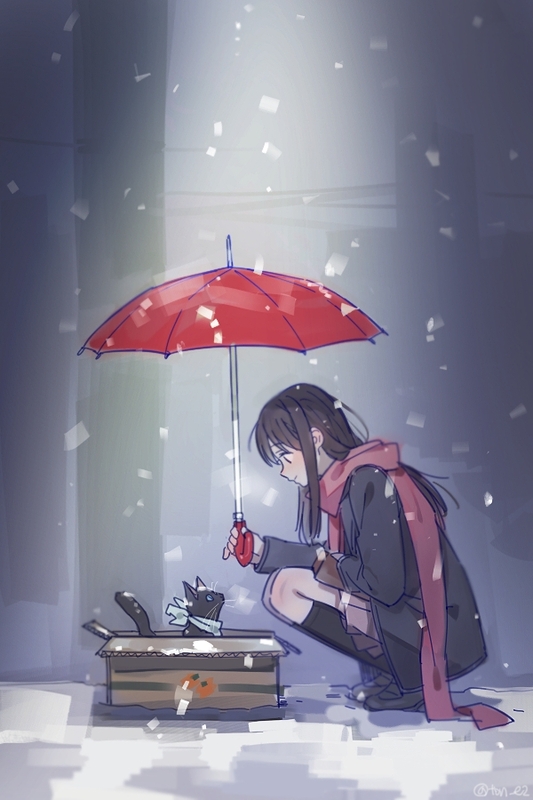 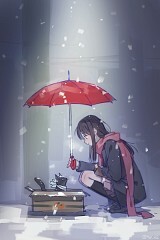 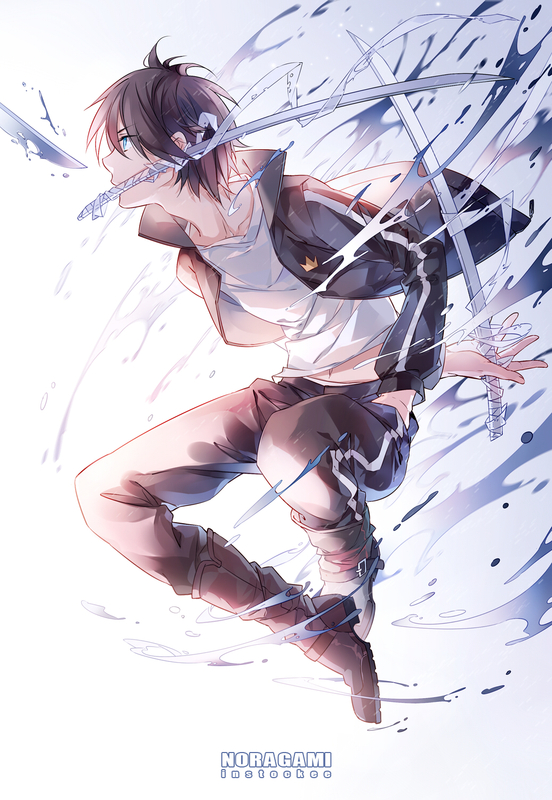 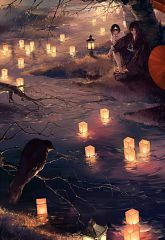 636 anime images in gallery. 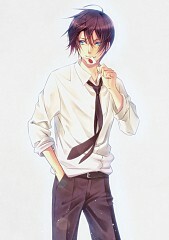 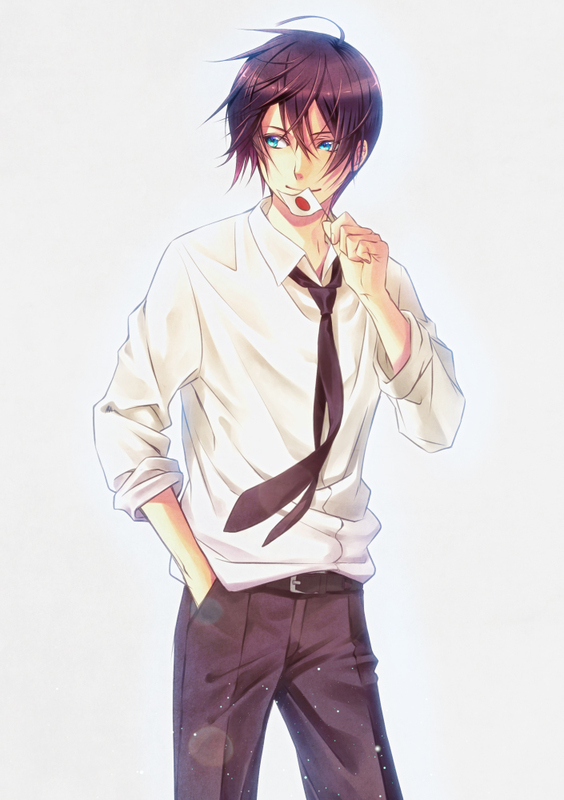 Tagged under Manga, Series, BONES (Studio) and Adachi Toka. 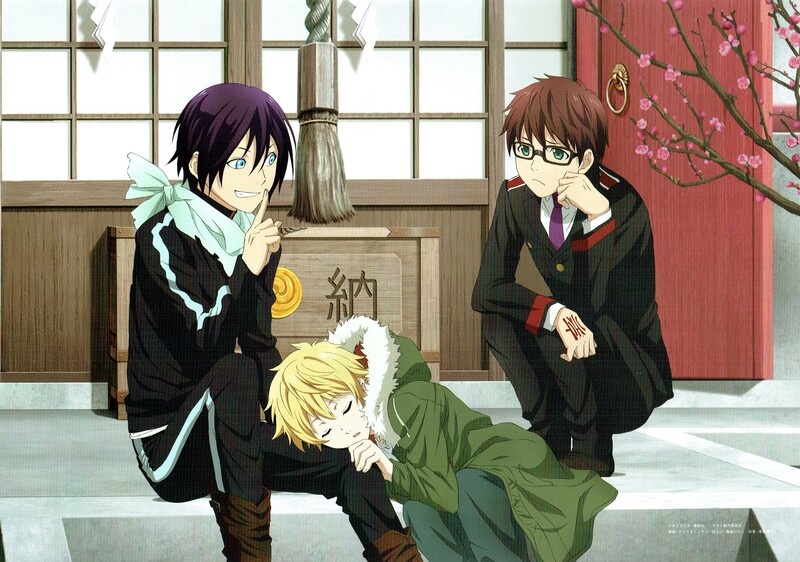 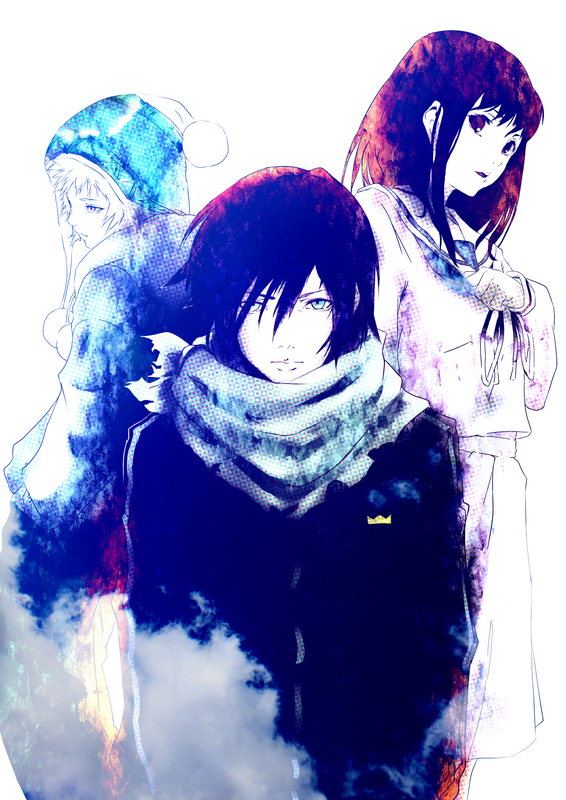 Noragami (ノラガミ -Stray God) was originally a supernatural and comedy manga series made by Adachitoka that was initially serialized in Kodansha’s Shounen Magazine on December 6th, 2010 and is still on-going. 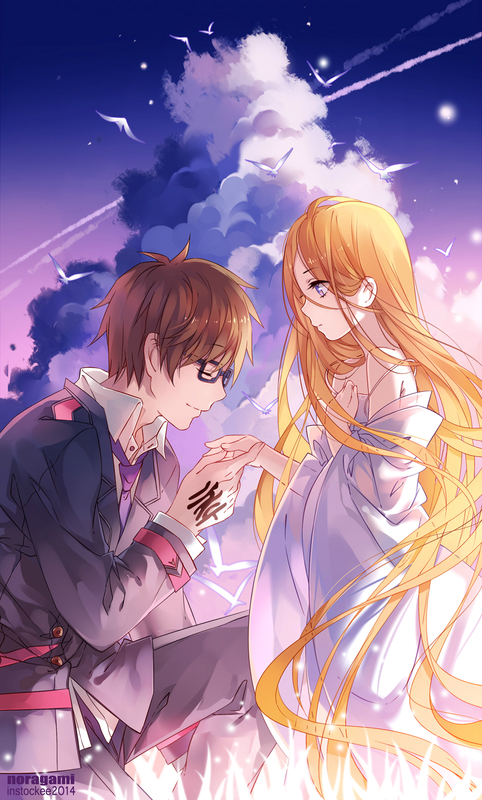 An anime adaptation was later aired on January 5th, 2014 and run until March 23rd, 2014. 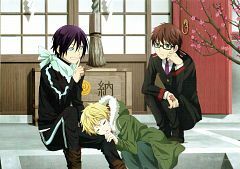 The anime Noragami was directed by Kotaro Tamura and was written by Deko Akao and was animated by Bones studio and had 12 episodes. 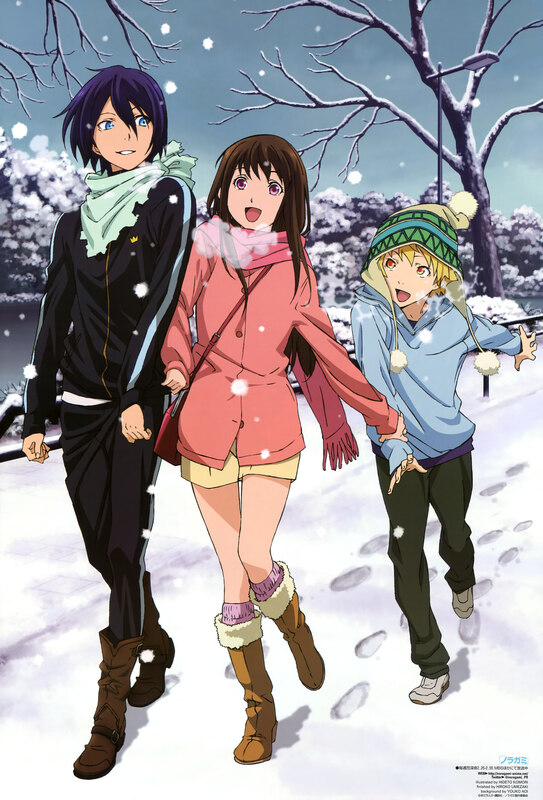 An OAD or original anime DVD was released on February 17th, 2014 and July 17th, 2014. 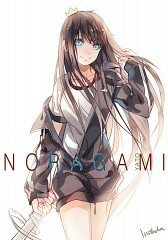 It only has two episodes though. 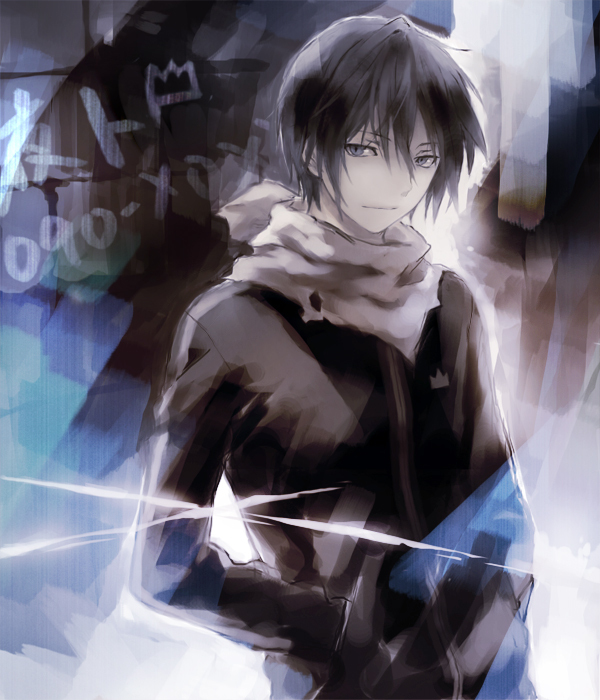 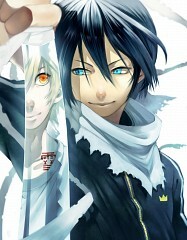 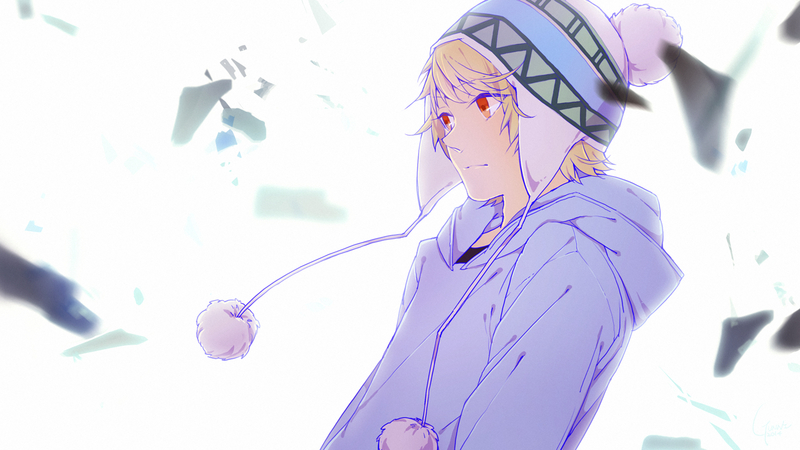 As of now, Noragami manga has reached 12 volumes and is still on-going. "Iki Hiyori was a regular middle school student who comes from a wealthy family and is fond of mixed martial arts until she was hit by a bus while trying to save the life of a mysterious jersey-wearing person. 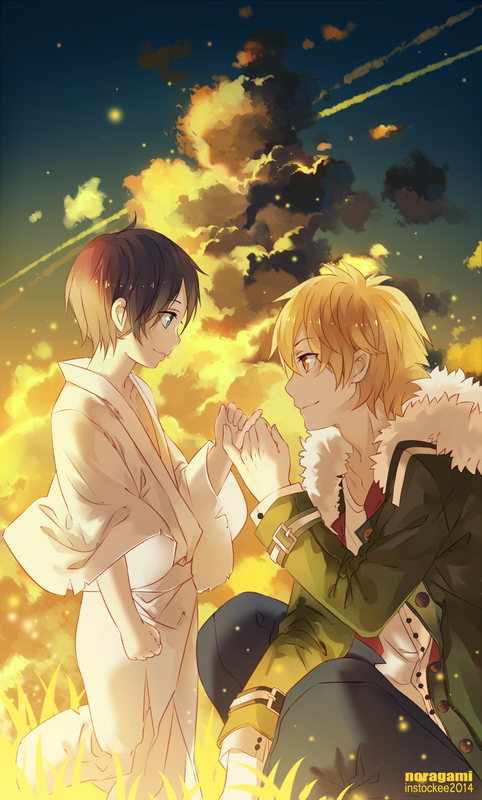 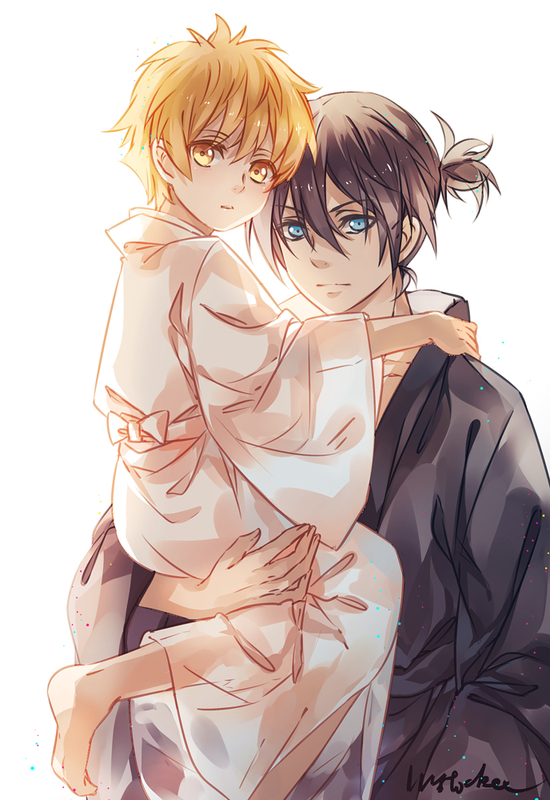 She eventually found out that the person she rescued was a god named Yato. 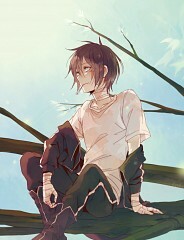 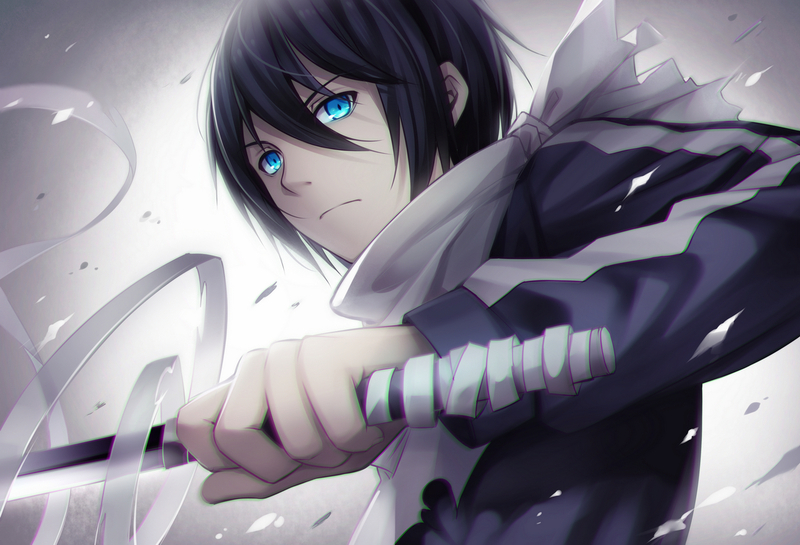 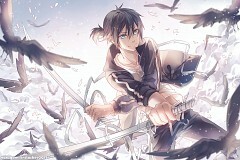 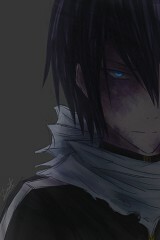 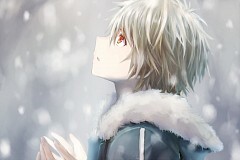 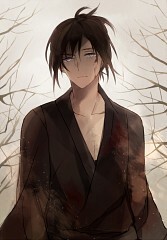 Though Yato did not need saving, he decided to recognize Iki Hiyori’s selfless deed and helped her survive the accident. 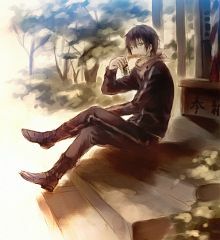 However, after the incident, Iki Hiyori tends to feel sleepy only to discover that her soul tends to wander out of her body. 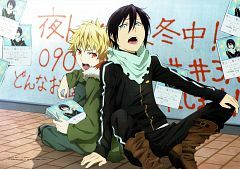 Confused, she calls forth Yato, who claims that he can solve any problem in exchange for 5 yen. He accepts the job and promises Iki Hiyori that he will do what he can to keep her soul from wandering out and return her from being a regular middle school student. 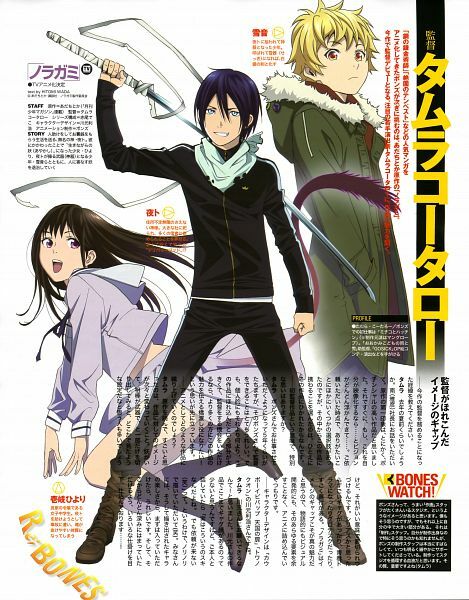 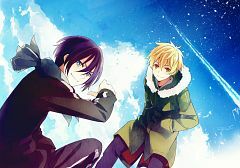 As the Noragami series progress, Iki Hiyori finds herself getting involved with various cases that involves the supernatural and she learns more of this mysterious god Yato’s past as well as the world where he lives."